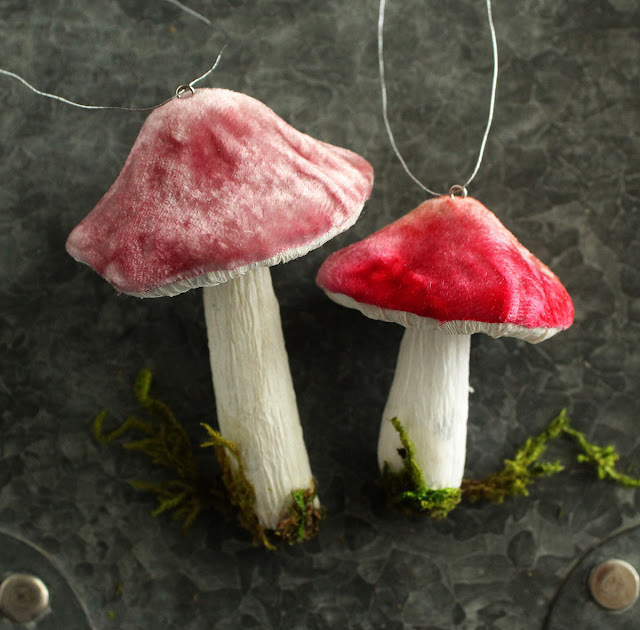 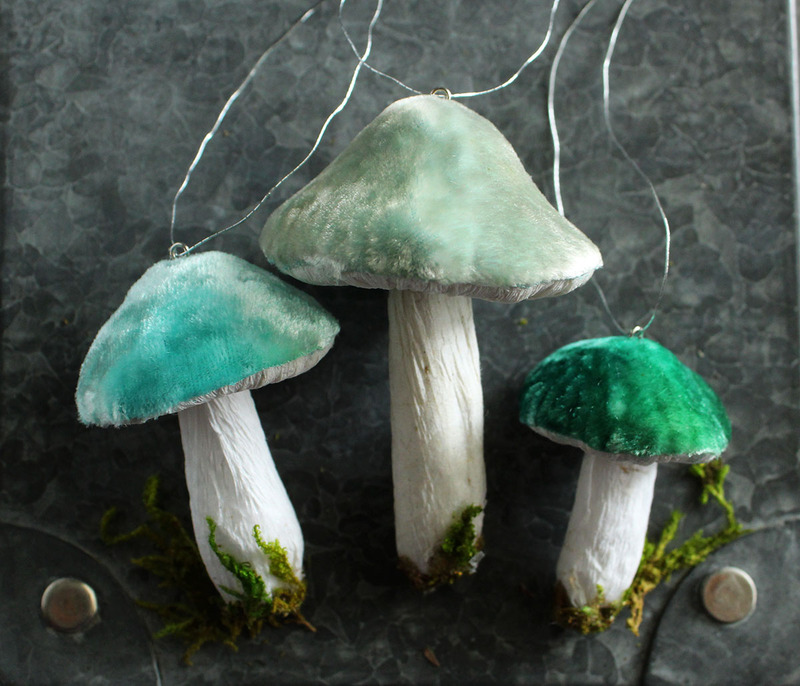 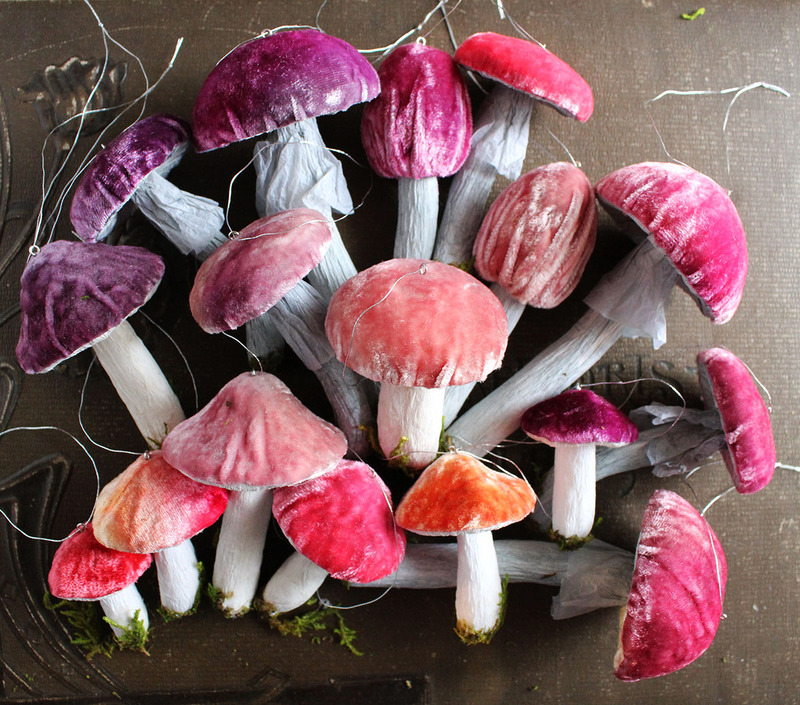 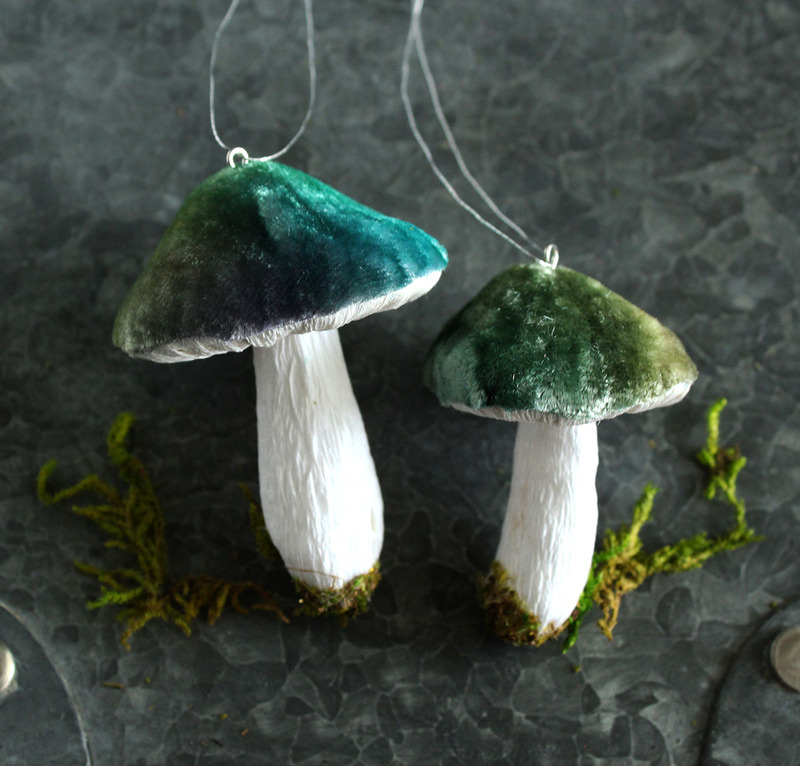 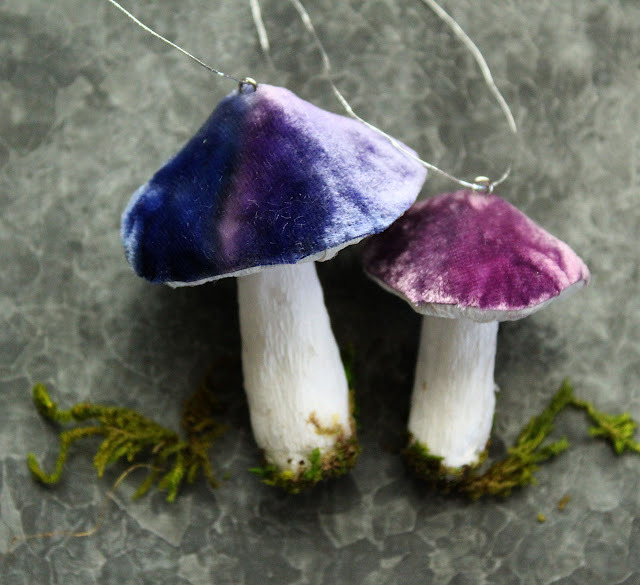 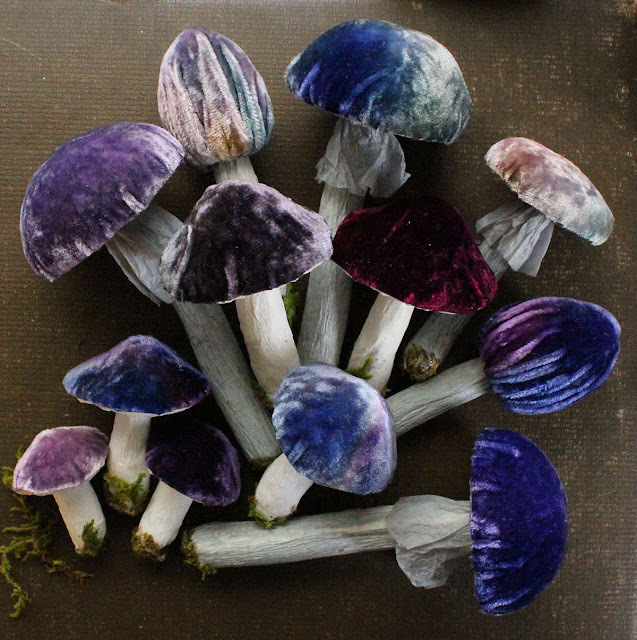 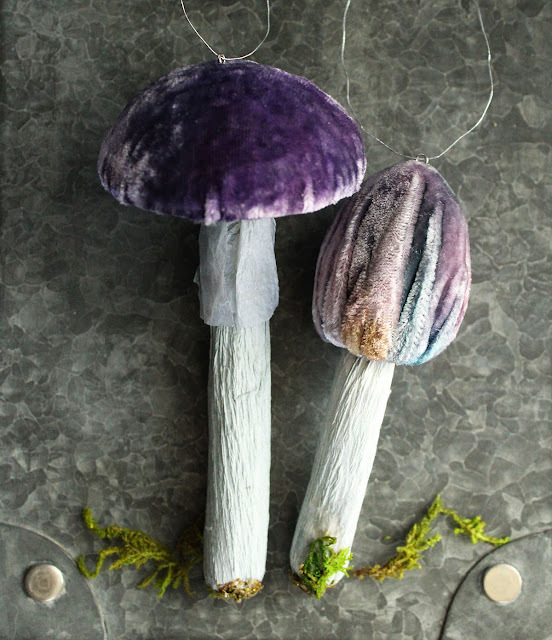 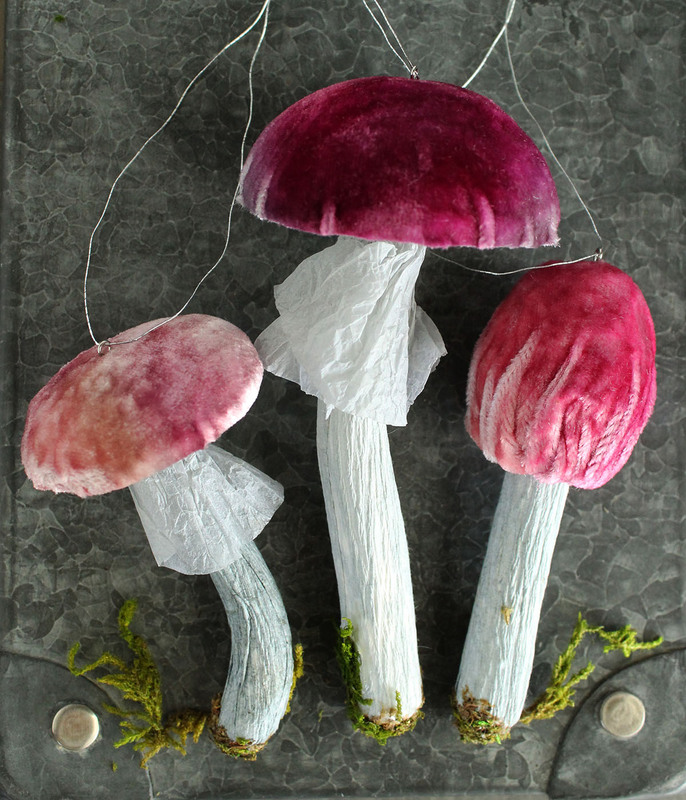 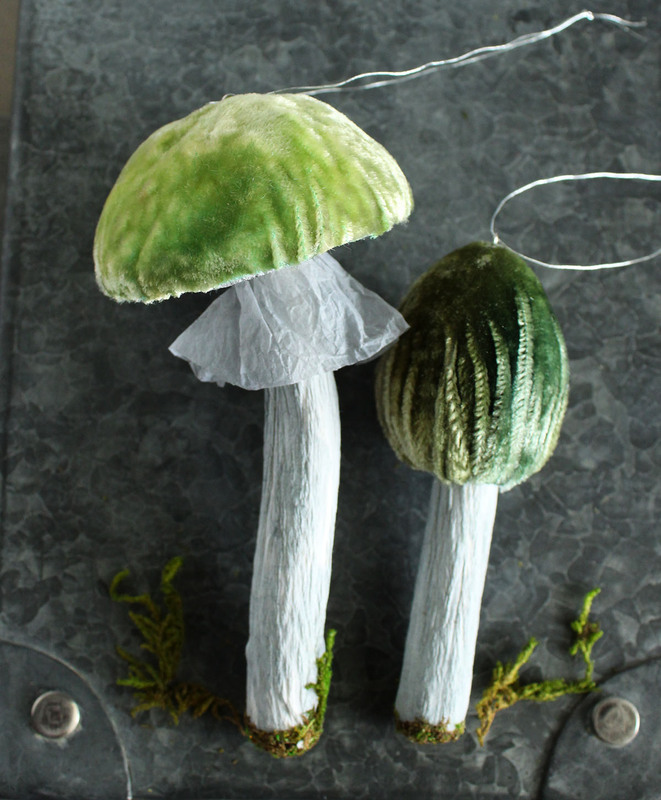 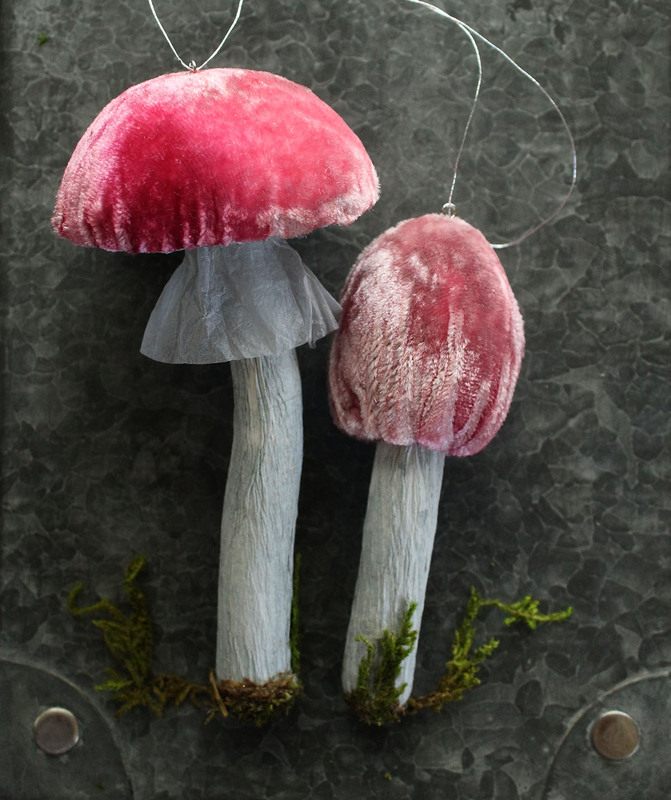 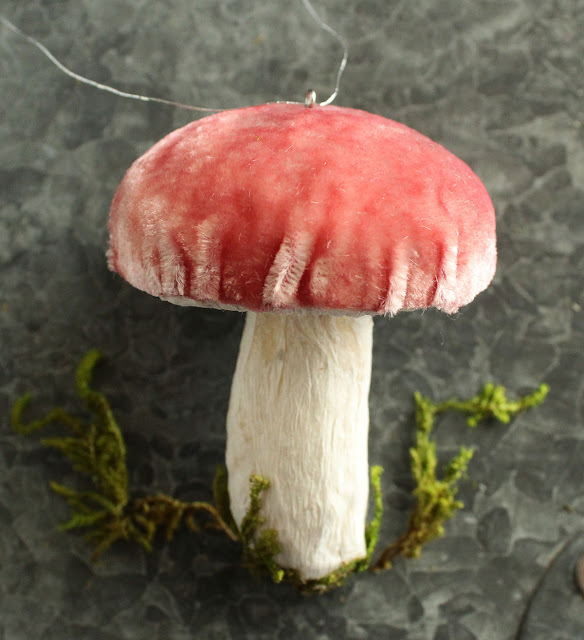 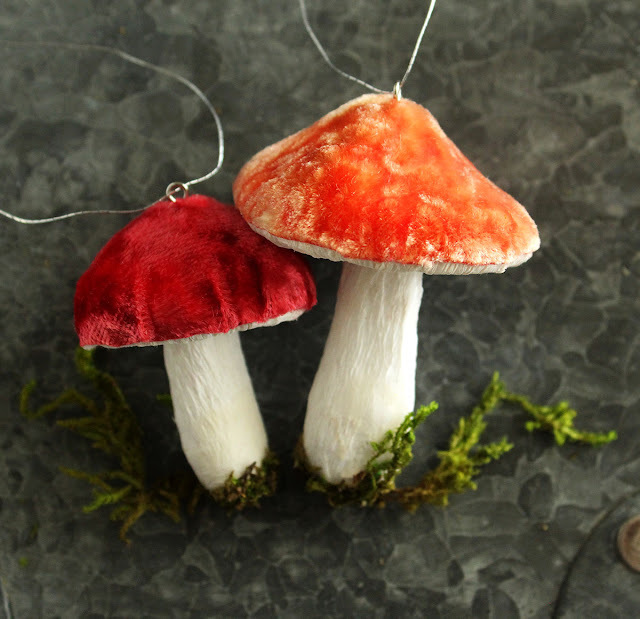 Spring Mushrooms have arrived in the shop~ I haven't posted any new mushrooms in months and oh my... I went a little crazy and made so many! You can find these collections now in my Etsy shop Vintage Handmade . 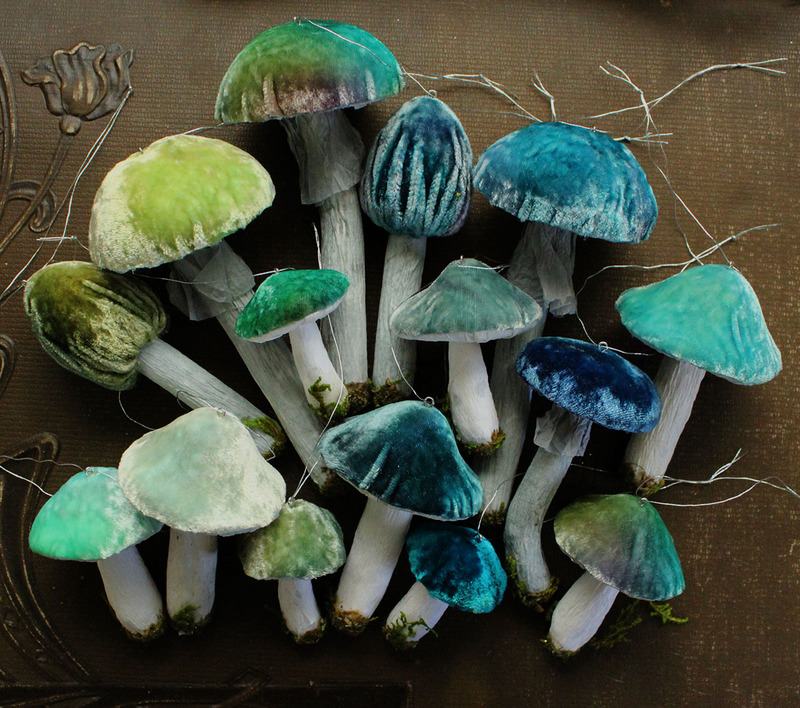 Love the aqua and green collection so much. the Purple collection is a celebration of Pantone's 2018 color of the year Ultra Violet. 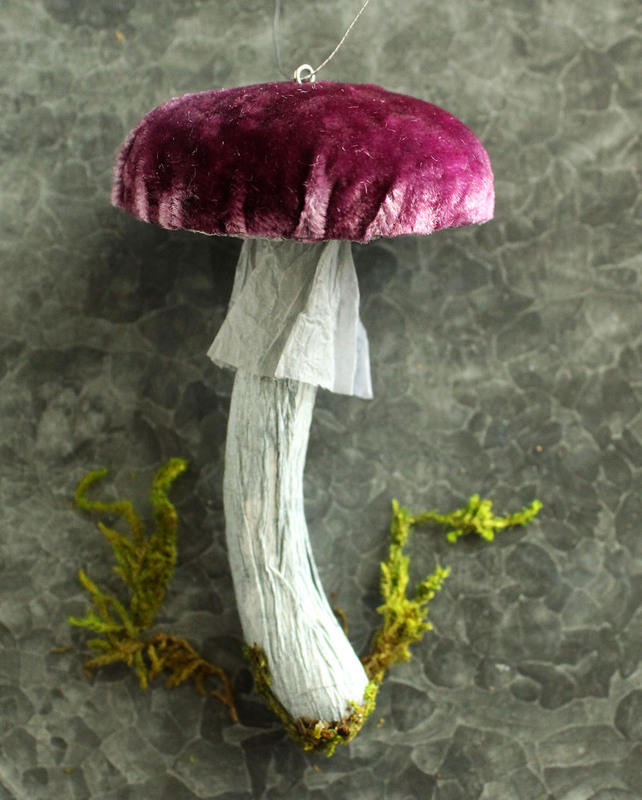 I call that soft hued gradient lavender and mauve color Unicorn Velvet.